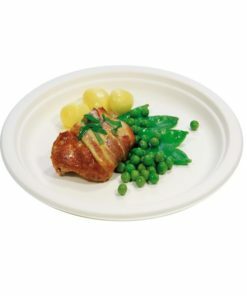 Part of our new eco-friendly cutlery range, this premium quality Compostable Fork Premium has many advantages over standard plastic forks. 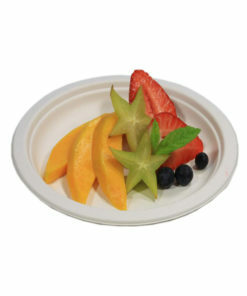 Made from Starch, which is a biosourced material (CPLA), it is 100% Compostable and has been certified OK to compost by AIB Vincotte. 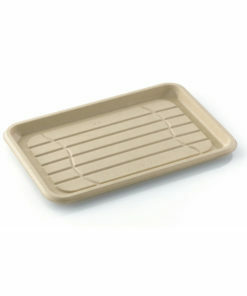 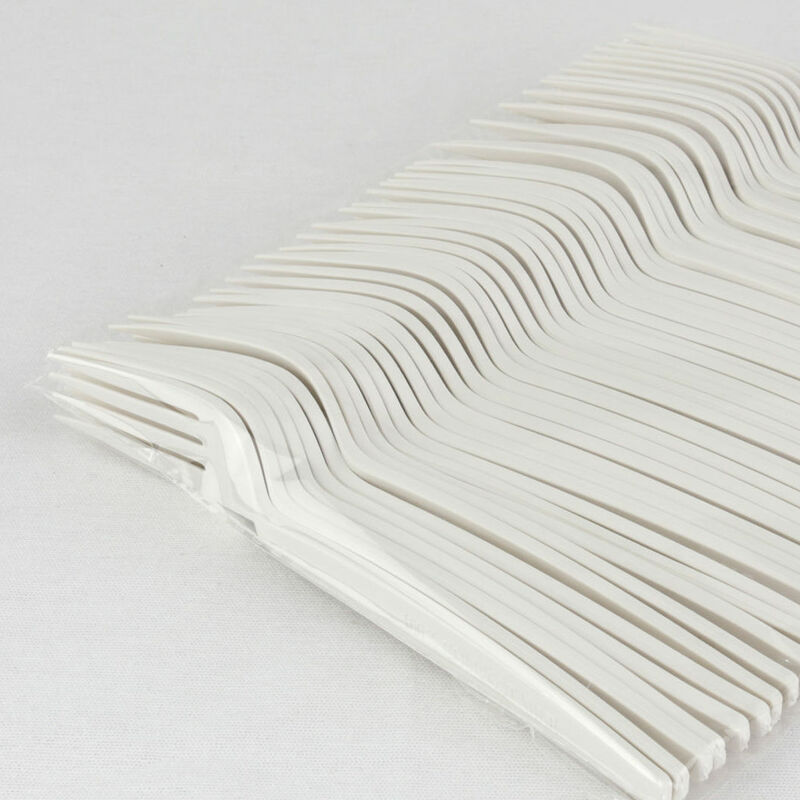 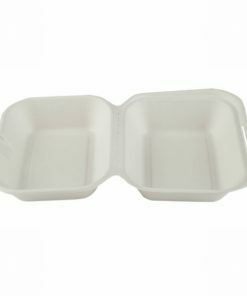 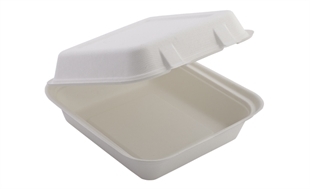 As it uses less material in production, it makes it extremely lightweight but still holds exceptional strength so is sturdy enough to use with all types of food and is better for the environment. 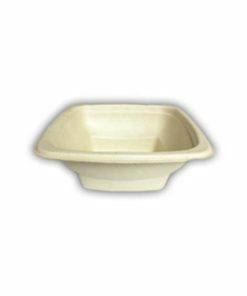 With a heat resistance of 85 degrees due to the crystallised PLA formulation, this guarantees high heat resistance for all food apllications and is ideal for hot foods and liquids such as sauces, soups and oils. 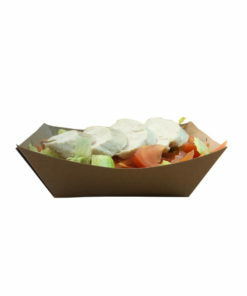 The elegant colour and design of the Compostable Fork Premium enhances the appearance of foods for a clean aand sleek presentation of your food for your customers. 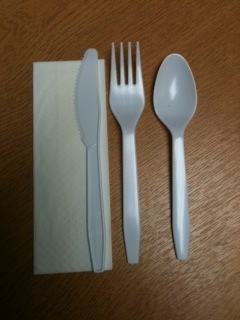 Also in this range, we now currently stock an accompaning knife and spoon to complete our new eco-friendly cutlery range.